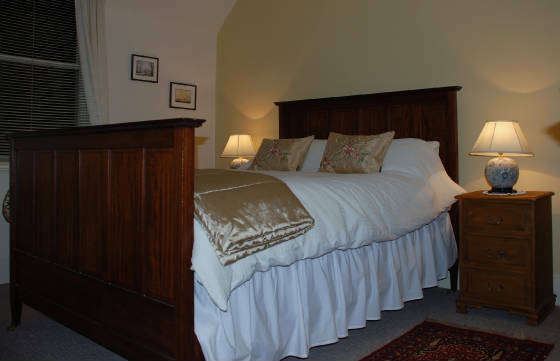 The Lock Keeper's Cottage comprises two self-catering apartments, the upper and lower deck. 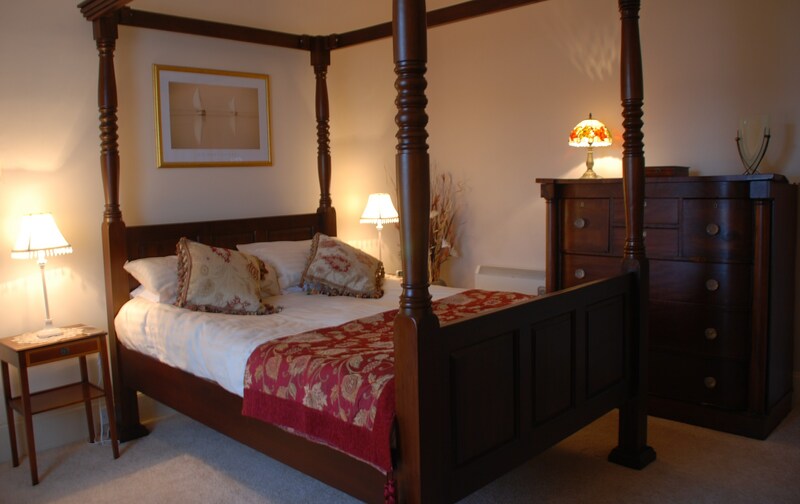 Each has one double bedroom, the lower deck has a Jacobean style four poster bed and a whirlpool bath with power shower over. The upper deck has a large shower room with a modern power shower. The eat-in kitchens are fully fitted with cooker, fridge freezer, microwave, washing machine and tumble dryer. Washing up liquid, tea towels and cleaning cloths are provided. The lounges are comfortably furnished and as well as central heating each has an open fire which can be lit if so wished to create a very cozy and romantic atmosphere. There is also wifi, freesat TV and a DVD player. Each apartment is self contained and has its own private entrance. The cottage has well maintained garden areas on both sides with stunning views over the Ben Nevis mountain range and the Caledonian canal. The Jacobite "Harry Potter" steam train can be seen on its majestic journey (May to October only) to Mallaig and the Isle of Skye ferry. With Neptune’s Staircase, a series of eight working Victorian lock gates also in view the cottage is in a unique and impressive location. Large shed available for bikes or canoe/kayak storage. Please request when booking.